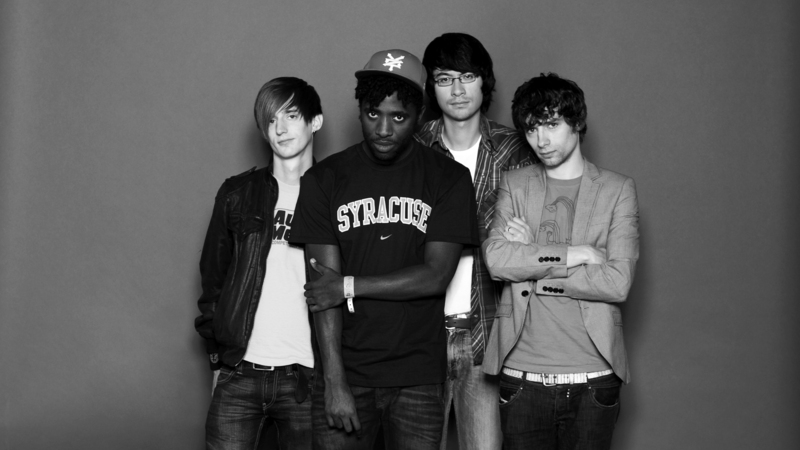 When I first heard Bloc Party’s third studio album “Intimacy” many years ago, I was not impressed and agreed with the critics mixed reception of the band. I wanted the band to continue their post-punk sound and was turned off by the electronic direction they ventured into. I listened to the album once and didn’t return to it till a few years later, and after really listening to it, I must say it is one of their best albums. “Intimacy” has vocalist/rhythm guitarist Kele Okereke stretching his vocal range that wasn’t apparent on the band’s previous records. Kele’s volumnious voice matches perfectly on the electronic and synth-heavy tracks ‘Mercury’ and ‘One Month Off’. Russel Lissack’s guitar is still paramount on many tracks and even drives it along, especially on the scatterbrain sound of ‘Trojan Horse,’ which has become one of my favorite tracks off the record. ‘Zephyrus’ has a more ethereal sound with its loop of Kele’s and a choir’s harmonious vocals. It is a surprising track on the album that really throws you off and hooks you in. This album has many standout tracks on it including ‘Better Than Heaven’ with its more somber sound and drum loop. Kele sings about a relationship that has undergone a change for the worse. Russel’s quick-fingered guitar riff pops out constantly throughout the track. It took me several repeats of listening to “Intimacy” before I became a fan of the record. The electronic sound works very well in the band’s favor and even allows them to branch out into uncharted waters. The album was a risk by the band, but a much-needed one to prove to fans (including me) that they are not defined by a specific sound or genre. The album is a representation of the band’s need to grow and expand their musical horizons and not remain stagnant. I can now say that I am glad they decided to risk their sound and produce such a stellar record that I return to over and over again.